Forget me Not, Engraved Remembrance Bracelet in Sterling Silver. Sterling silver tiny heart charm engraved 'Forget me not' along with a sterling silver forget me not flower charm. Any engraving of your choice on the back of the charm. We can fit up to 12 characters, included spaces. 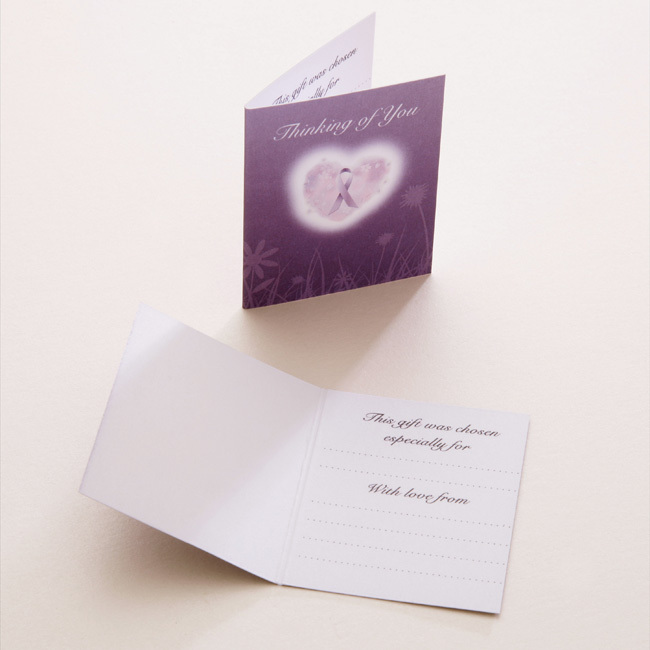 Perfect for adding names or dates. 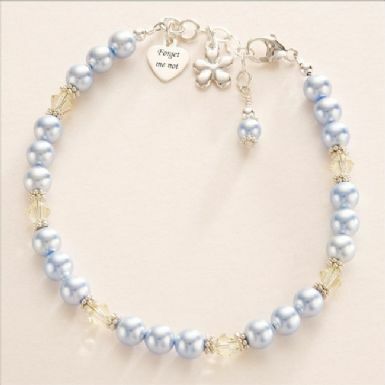 This special, high quality bracelet is made with genuine blue Swarovski pearls & yellow Crystals. Part of our remembrance jewellery range.